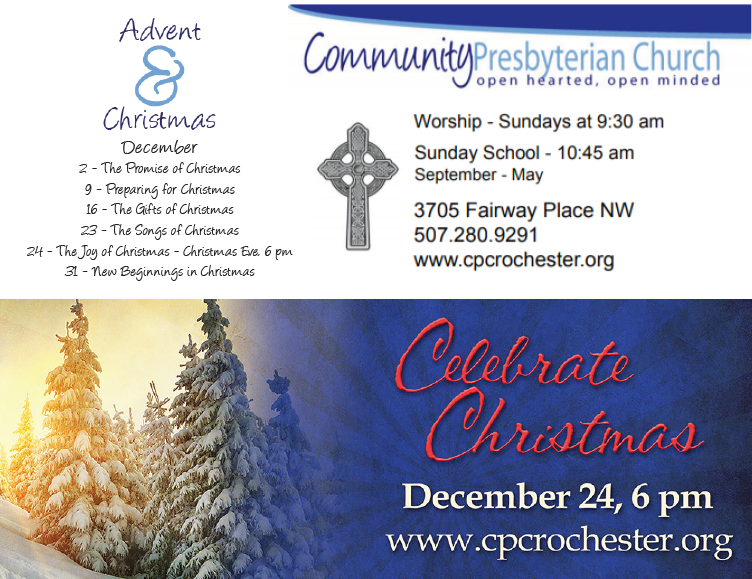 « The PW (Presbyterian Women) Christmas Party is this week! This entry was posted in Christmas Eve, Sunday Worship, Uncategorized, Upcoming events. Bookmark the permalink. Both comments and trackbacks are currently closed.